Rocket League has been out for quite some time now. It was initially released back in July 2015 for the PC and PS4. It has since received a few major updates which have brought in some additional content to keep the game fresh and fun. Rumors about the Xbox One edition of Rocket League have been circling around since it was first released, but we have now been given a definite release date. Players will be able to experience Rocket League on their Xbox One starting on February 17th, or in other words, a week from now. The Xbox One edition of Rocket League will also come bundled with a few exclusive themed cars that relate to the Xbox. It will include a Gears of War and Halo car to represent some of the bigger Xbox exclusive titles. All three of the previous DLC packs will come packaged with the game, this doesn't include the Back to the Future DLC. 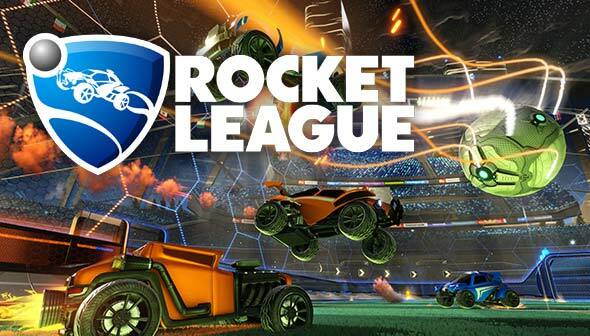 A key element that Rocket League will be lacking is the fact that the game will not support cross-platform play like the PS4 and PC editions of the game do. No additional information has been provided as to if this feature will ever become available, but chances are that it will not. You will be able to pickup Rocket League for $20 USD starting on February 17th. What do you think? Will you be purchasing this game? Leave your thoughts below! Pepe Le Pew, HuskerHeaven, Swifty and 3 others like this.